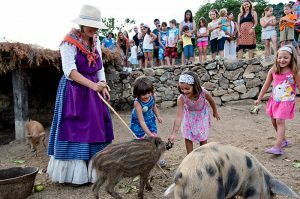 Monte Holiday | What to do with children in Madrid? 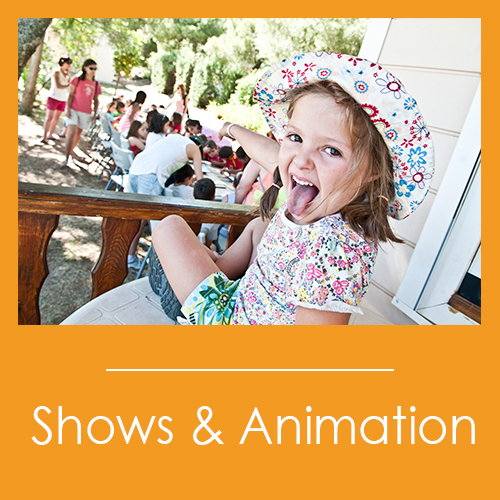 Only one click to get your family holidays in Madrid. Tree top cabins 4-7 meters high with amazing views. 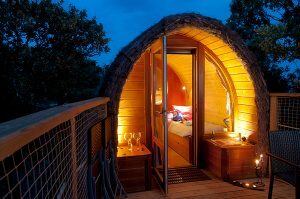 Would you like to come to the tree top cabins of Madrid? Views of the Sierra de Madrid. Air condition. 100% renewable energy. 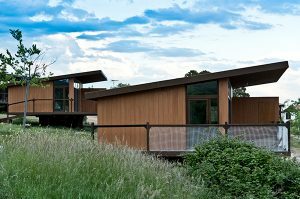 Your luxury lodge in wild nature in Madrid! 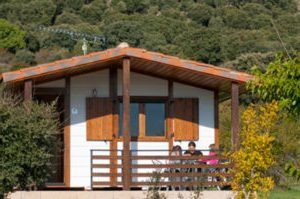 Cabins with stunning views of the Sierra de Madrid. Located in a pedestrian area. Your cabin in Madrid! 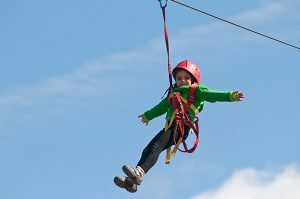 Zip lines, climbing, Tibetan bridges for children, cooperative games, human table football. Book now your adventure park in Madrid. What does a pig have to do with a meteorite? 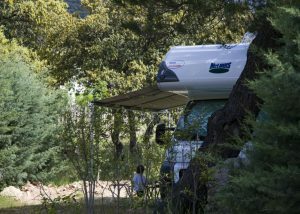 An amusing story telling from the Sierra de Madrid, including a performed show. The funniest farm in Madrid! Cool! 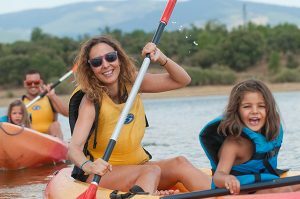 Family kayaks to discover the Valle del Lozoya discovery. Kayaks in Madrid for families!